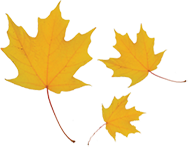 Mapleleaf Lawn Care and Pest Control Marietta GA | Call (770) 794-7444 for expert Mosquito and Tick Control for your Home or Business. | mosquito protection, tick control, mosquito extermination, tick extermination, mosquito control, mosquito and tick treatment programs for your home in Marietta GA. 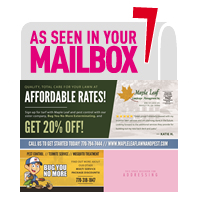 Maple Leaf Lawn Care and Pest Control is a Mosquito and Tick Control, Treatment and Prevention company serving the North Atlanta communities of Alpharetta, Canton, Cartersville, Chamblee, Douglasville, Holly Springs, Kennesaw, Woodstock, Marietta, Roswell, Sandy Springs, and Smyrna, Georgia. The threat of Mosquito West Nile Virus and other mosquito-borne diseases can affect your family, friends and pets. Your yard and wooded areas is the perfect habitat and breeding ground for these blood suckers. They not only ruin your outdoor activities like grilling, lounging, gardening, and playing but can cause serious illness. Most people infected with the West Nile virus usually do not develop symptoms. However, some individuals can develop cases of severe fatigue, weakness, headaches, body aches, joint and muscle pain, vomiting, diarrhea, and rash, which can last for weeks or months. More serious symptoms have a greater risk of appearing in people over 60 years of age, or those suffering from cancer, diabetes, hypertension, and kidney disease. 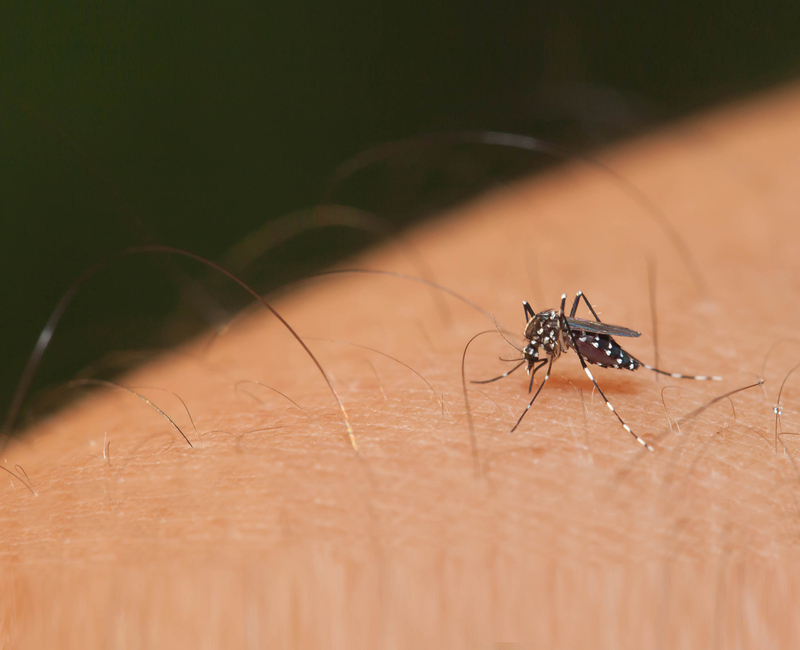 Dengue fever is mostly characterized by high fever, headaches, joint pain, and rash. However, more severe instances can lead to hemorrhagic fever, internal bleeding, and breathing difficulty, which can be fatal. Don't let ticks make your family members sick just by enjoying the backyard of your home. Call or fill out our Contact Us Form for a free inspection.